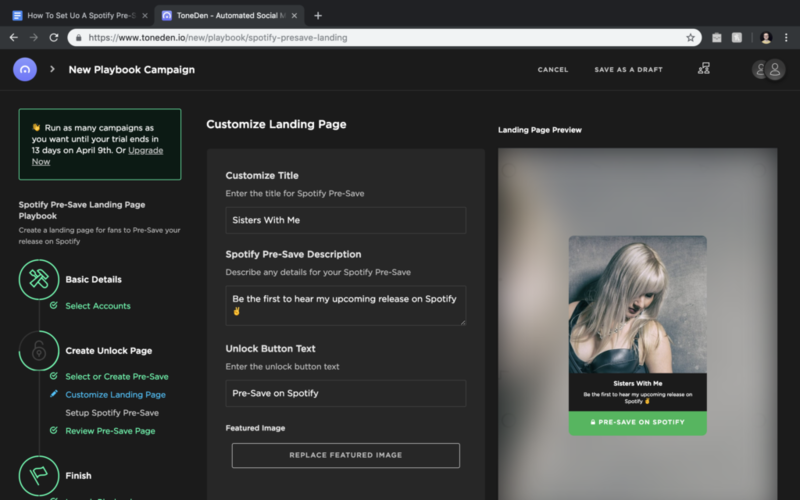 What is a Spotify pre-save campaign? 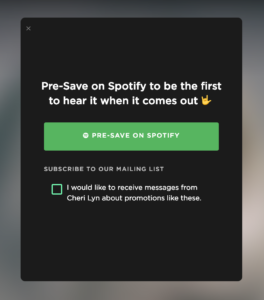 A pre-save campaign allows your fans/followers to pre-save your Spotify release ahead of release day. This way, your fans will automatically have your release saved onto their Spotify library ready for listening on the big day. Engagement is everything. 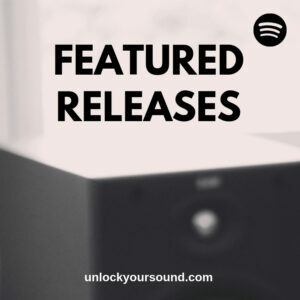 If your song gets good engagement on Spotify, it has the best chance of getting put on Spotify’s algorithmic playlists such as New Music Friday and Discover Weekly. 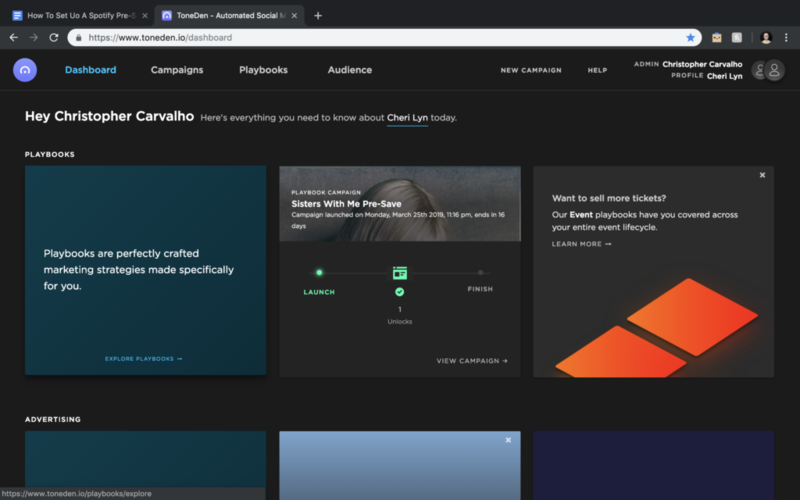 In order for your music to do well on the platform, Spotify need to see that people are engaging with you and your music. They have all of the data they need to determine this. This means people actually listening to your music, so having them pre-save the song before release day helps to get that initial traction. The first thing you need is to have already uploaded your master(s) to your distributor well ahead of time. Once this is set up, you can get the Spotify URI from them. Some distributors like Tunecore will need you to request them. One of many reasons to work ahead of time. Once you have that, you can use a tool such as Toneden to create the pre-save link. Above is the Toneden dashboard. From here you’ll need to click on Playbooks, then over to the Music tab under Categories. 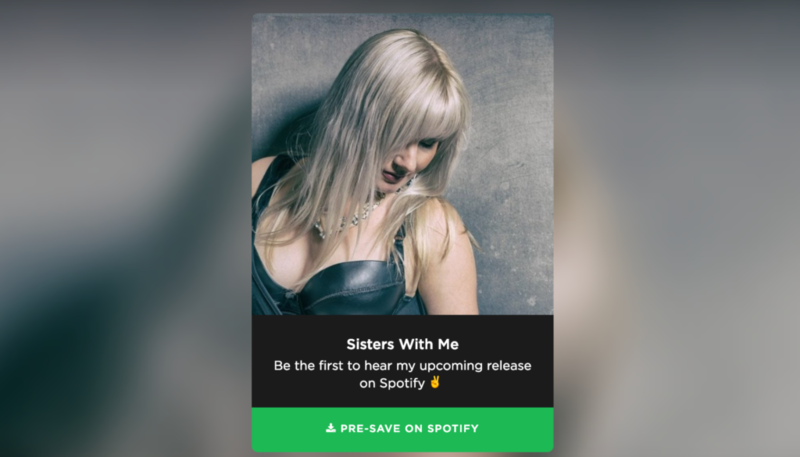 Then you can simply navigate to the Spotify Pre-Save landing page option, or you can simply follow this link which will take you straight there. After that, it’s just a matter of walking through the process. Make sure you have a decent photo for this page too, like the one I used for Cheri Lyn here. Once you have gone through the process, you will be able to access the Unlock Page which is now the pre-save link you will be sharing with your audience. Like this one. As your audience clicks through the link, they will simply be able to click pre-save and also join a mailing list. As it connects with their Spotify account, they don’t even need to enter their email address. However, Toneden will ask you to upgrade in order to export the emails it collects. Now that you have this link to share with your fans, the hard work starts in getting them to actually use the thing! Assuming you don’t have a mail list or anything, your best bet is to prepare a lot of content and start putting them out with a call-to-action to pre-save the song. This could be in the form of videos, text, or photos, depending on what you are good at and the platform you use the most. Instagram doesn’t allow you to have clickable links in your captions, but don’t let that stop you! Have the pre-save link on your IG profile and use a call-to-action in the captions of your post. Something like “Be the first to hear SONG NAME when it’s released. Link in bio!”. Feel free to add your creative flair to this message of course. However on Facebook, you can easily add the link to a caption. The more content you make, the more links you can post, the more pre-saves you’ll get. But remember, engagement is above all. There is no point getting 100s of pre-saves if the engagement is going to be low quality. Focus on the fans who love you and that you can count on for good engagement. 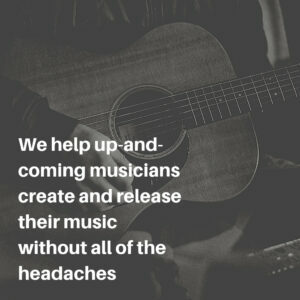 Christopher Carvalho runs Unlock Your Sound helping up-and-coming musicians create and release their music without all of the headaches.